See School News drop-bar for 2019 Enrolment details. 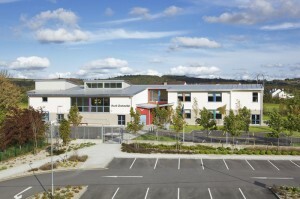 Kilmacrennan National School is a modern purpose built eight classroom school building. 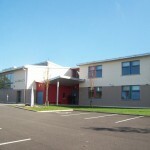 It was first opened on 31st March 2008, replacing ‘The Old School’ located across the road from the present site. 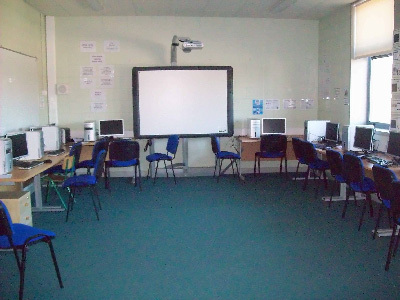 The facilities are impressive and include a gymnasium, computer suite and library, as well as interactive whiteboards in all classrooms. 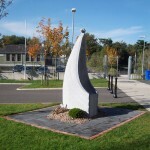 The 2010-11 school year saw the completion of our Sports Field Development. This magnificent facility includes an Athletics track, an Astro turf pitch, a long jump area and a grassed playing area. We have recently added a School Garden/ Outdoor Classroom to the grounds. We are a busy and active school. Continue reading for a flavour of activities underway this year. -Kilmacrennan N.S. 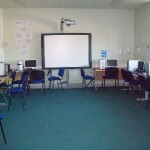 is one of a select number of schools nationally to hold a National Digital Schools of Distinction Award. 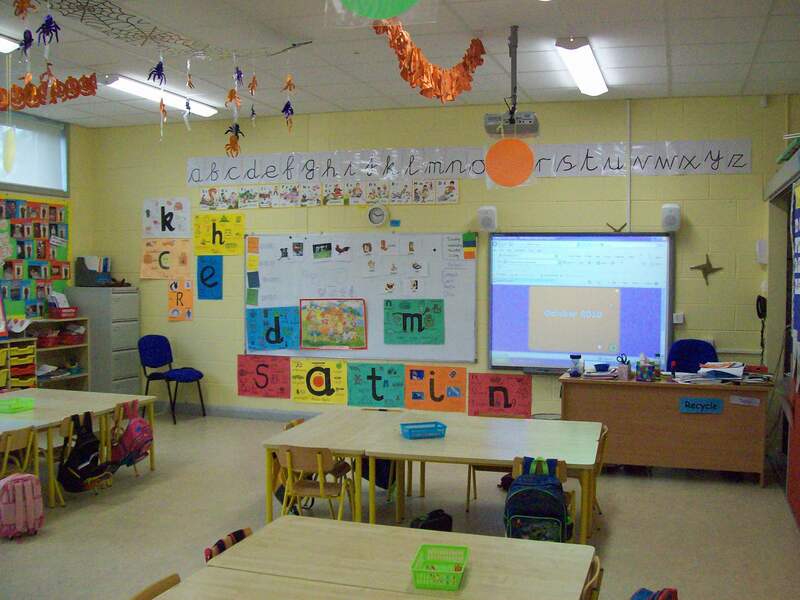 -Tá an-suim ag ár scoil i gcúrsaí Gaeilge agus i gcúrsaí Gaelach. 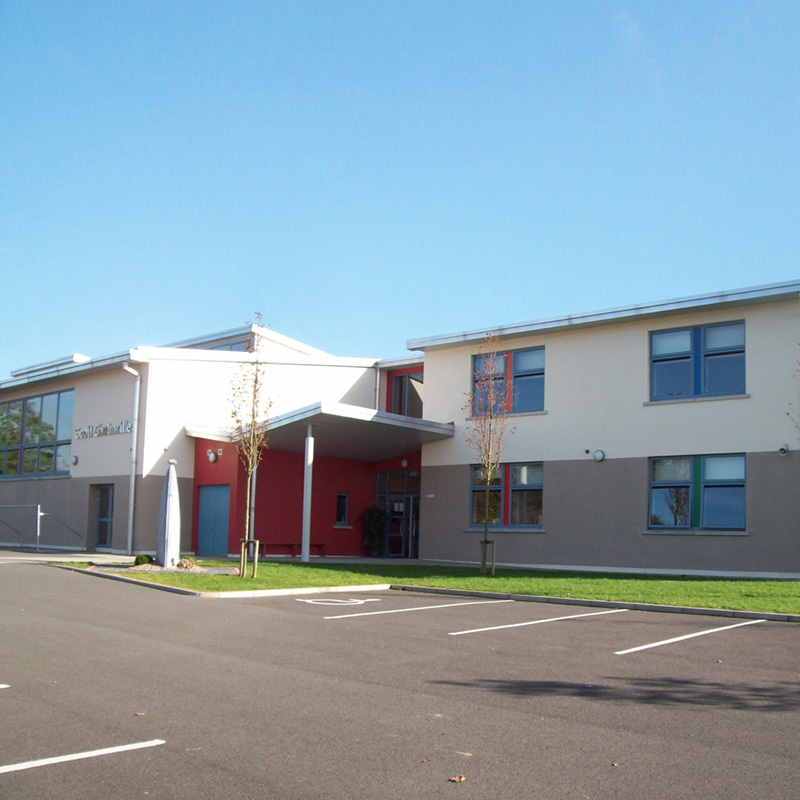 Tá ár scoil ar an t-aon scoil sa chondae a fuair Gaelbhratach i mbliana. Is breá linn cúrsaí filíochta agus scríbhneoireacht Gaeilge. We participate too in ‘Scriobh Leabhar Gaeilge’, Réalt Uladh’ and ‘Guth Ghoill’ each year. On occasion, we participate in An Féile Dramaiochta. -We also have recently attained a second Active School Flag. -Our school has achieved Green Flag Status on three occasions. -Our school won the inaugural County School Debating Title in 2016 and the Letterkenny Debating Cup in 2017. -Our school has been awarded a Discover Maths and Science Excellence Award for eight consecutive years. 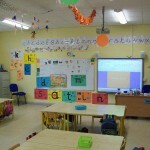 -We have recently set up a Student Council and all are enjoying participating in this. -We have a School Music Group that regularly perform at school concerts, religious events and Christmas Choir events in Glenveagh. -We participate in the Eason’s Spelling Bee competition and a sixth class pupil from our school won the 2018 Donegal Spelling Bee Contest. -Fifth Class have set up an After School Gardening Club and are busy at work each week. –-Quizzes- We have a proud record in quizzes. Our school has represented the county in the All Ireland Credit Union Quiz in eleven different years. We brought the National Title home on two occasion, in 2003 and in 2017. In 2018, Kilmacrennan NS won the Donegal Garda Quiz, the Letterkenny U-13 Credit Union quiz and a third successive Donegal Cumann na mBunscol quiz. In 2017, we won the All Ireland Credit Union Quiz, the Garda Quiz and the Cumann na mBunscol quiz. In 2017, Kilmacrennan NS won the County Donegal Primary Schools Rounders Cup, the Cumann na mBunscol GAA County Roinn 2 title, the Letterkenny Primary School Soccer Cup, the FAIS Boys 7 a side Soccer Cup, as well as the Donegal Primary Schools Senior Boys Cross-Country title for a second successive year. -In 2016 & 2015, our school won the Donegal FAIS Soccer Final (girls). In 2014, the school won the Donegal and Ulster Girl’s Indoor Gaelic title. The boy’s won the GAA Roinn a Dó County Final in 2014,, as well as winning the Donegal FAIS 5 a side soccer final. They bowed out by one goal to a Monaghan team that subsequently won the All Ireland. Our Cumann na mBunscol team has also won three Donegal Cumann na mBunscol Quiz titles in a row as well as the 2015 Ulster Quiz final. Our girls captured the 2016 GAA Indoor Gaelic Football title. 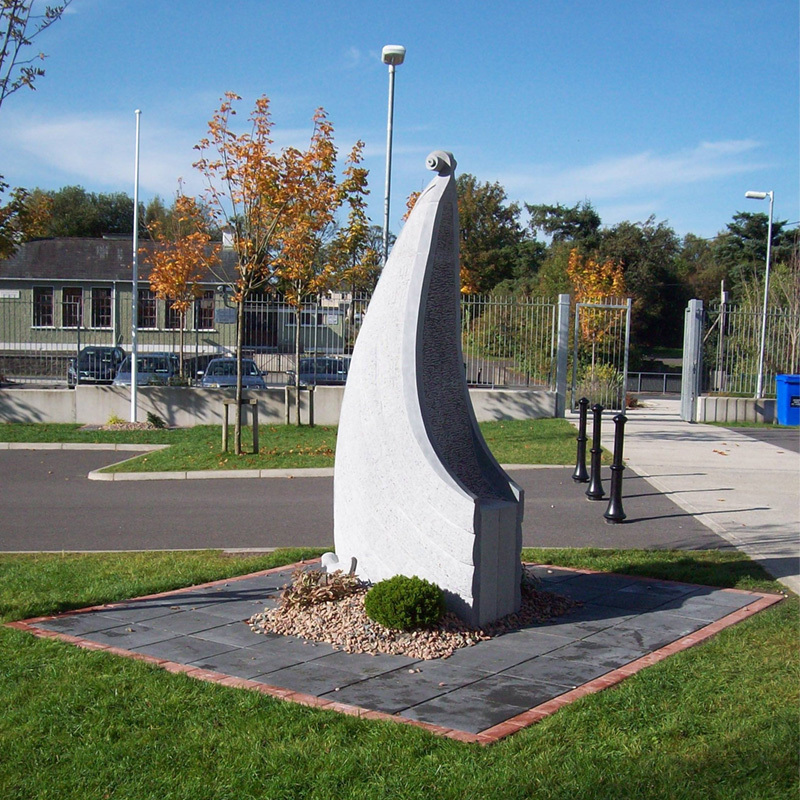 These events followed the 2013 successes in the Donegal GAA Boy’s Indoor Football Championship, the Donegal Girls Futsal Soccer competition and the County Sportshall Athletics event, with the latter team finishing in third place at the National Finals in Athlone. 2016 saw us winning regional and county titles in School Athletics at Cross-Country, with our Senior Boys retaining the coveted overall U-13 County Relay Title.